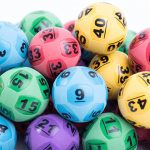 One winner was from NSW and the other was from Victoria, and each will receive $35 million. 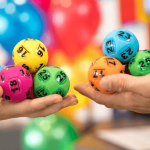 The winning numbers for Oz Lotto Draw no. 1277 on Tuesday 7 August 2018 were 32, 26, 15, 21, 14, 24 and 40, while the supplementary numbers were 33 and 3. The NSW winner is a man in his 50s from Lithgow. “Oh fair dinkum? You’re kidding?! That is the best news I’ve had in a long time. 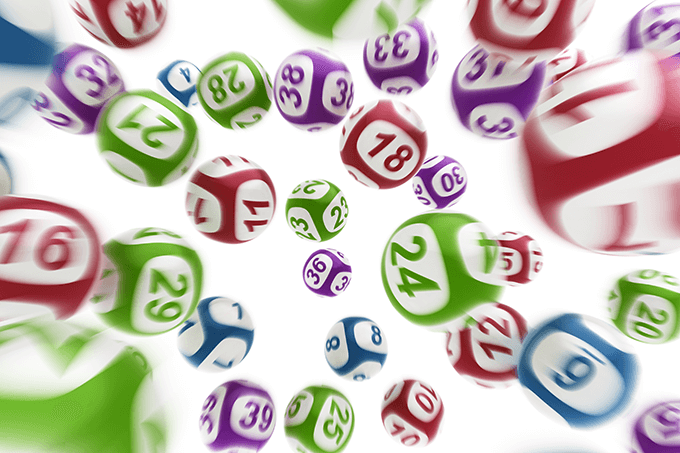 Hallelujah!” the winner from Lithgow said when he was told he had won half of the huge jackpot. “It goes without saying I’ll be helping the kids out and I’m sure my retirement plans will be fast-tracked” he added. The winner from Victoria is unknown still because despite being registered their contact details were incomplete and people have been urged to check their tickets. 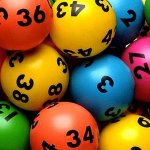 While the Oz Lotto jackpot was won, it is not the biggest jackpot this week in Australian lotteries. You still have time to get your tickets in for tonights Powerball draw no. 1160 with a $80 million jackpot.